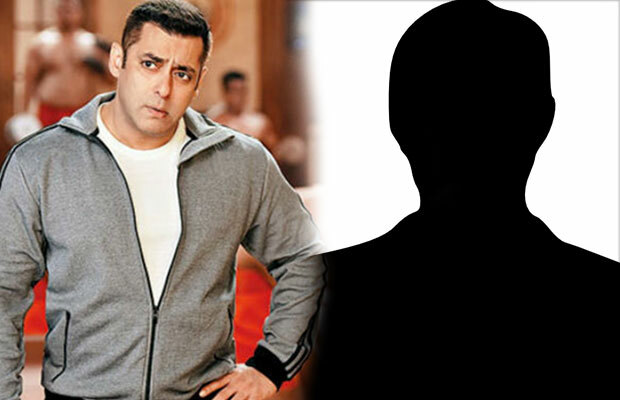 Bigg Boss 10: This Famous Artiste Rejected Salman Khan's Show For This Reason! Bigg Boss 10: This Famous Artiste Rejected Salman Khan’s Show For This Reason! The much-awaited controversial reality show, Bigg Boss 10 is all set to commence from mid-October. As we all know, for the first time ever in the history of Bigg Boss show, common people have got an opportunity to be the part of the show. This time, we will witness common people inside Bigg Boss 10 house. While the makers of the show are treating with amazing promos, the contestant list is awaited. Bigg Boss 10 makers have begun finalising the contestant list of the show. Well, the makers approached a famous cartoonist for the show, but it seems, he rejected to be the part of the show for some reason. Previous articleVidya Balan Suffers Dengue Because Of Shahid Kapoor! Next articleSalim Khan Speaks Up On Salman Khan Moving Out With Iulia Vantur!